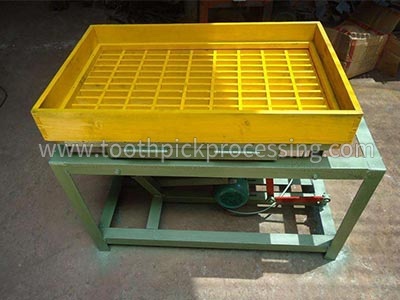 This Toothpick set-size machine is mainly used for sorting toothpick out. The machine has a grid that conforms to the size of the toothpicks.By motor vibration, the toothpick swings to facilitate the next step. 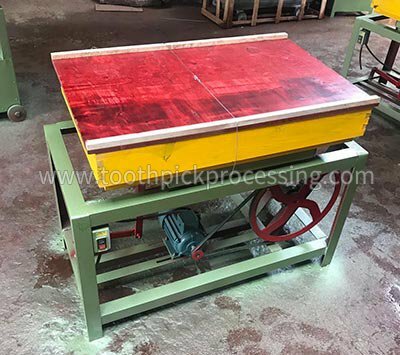 Toothpick set-size machine consumes less energy and saves electricity.